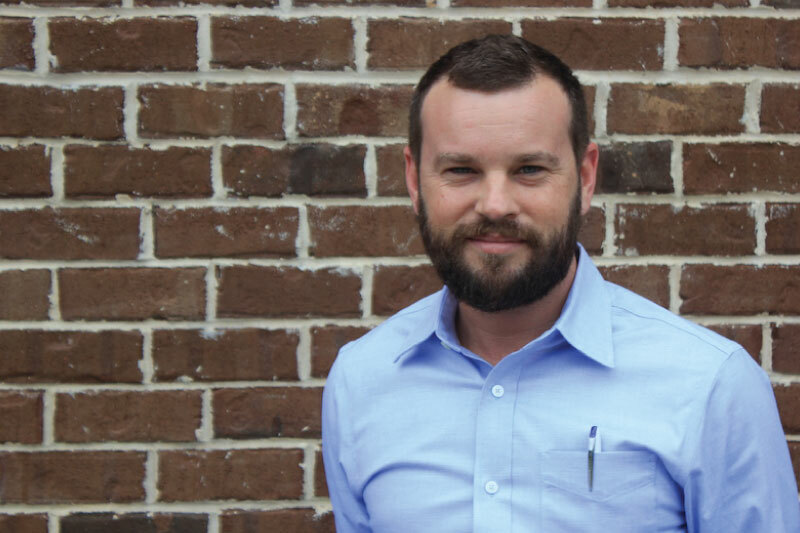 HeartLegacy, LLC announced today the hiring of Reid Gilbert as Director, Brand Strategy. Gilbert joins HeartLegacy after more than 15 years in the healthcare technology industry. He will lead initiatives in corporate messaging, market analysis, and product marketing for HeartLegacy. With broad experience in direct sales, corporate marketing, and communications, Gilbert will work closely with HeartLegacy’s V.P. of Sales & Marketing and focus on HeartLegacy’s branding and positioning in the Senior Care market. A native of New Orleans, Reid is a graduate of Spring Hill College and resides in Mobile, AL.